It appears her fortunes may be about to change when the Palace sends out an open invitation for all maidens to attend a ball, raising Ella's hopes of once again encountering the charming Kit (Richard Madden). Alas, her stepmother forbids her to attend and callously rips apart her dress. 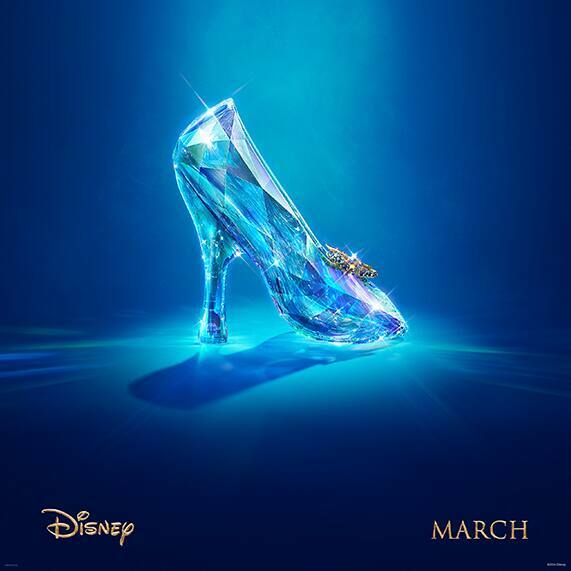 But, as in all good fairy tales, help is at hand, and a kindly beggar woman (Helena Bonham-Carter) steps forward and "“ armed with a pumpkin and a few mice "“ changes Cinderella's life forever.